underestimate the importance of a local language. Cirrus; this report investigates key customer contact solutions . An outstanding SLA of 60 seconds. By tracking each contact from the network to the agent, Cirrus provides a complete insight into your contact center. It answers these questions and much more: What type of contacts & interactions are you receiving? How are you managing these? What is the experience like for your customers? We believe that you should decide how your contact center operates and it should not be restricted by the software you use. 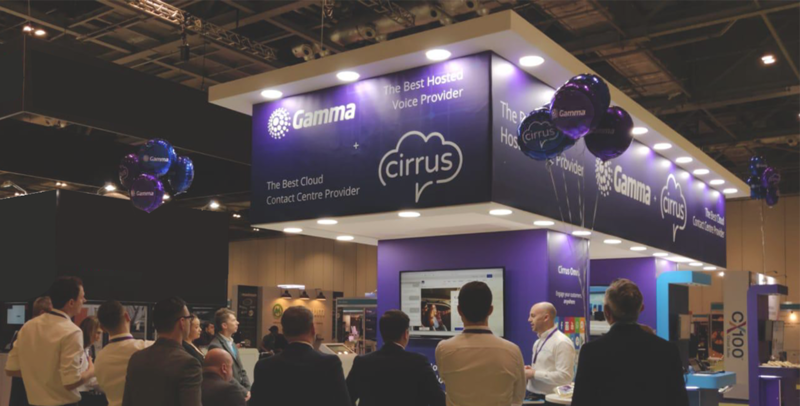 Cirrus provides you with complete control to define how every communication is managed and routed and the flexibility to continually evolve this to changing demands. We take the security and reliability of our Cirrus platform exceptionally seriously. We host a cluster of state-of-the-art data centers, with no single point of failure. The fact that our last outage was in 2014, that speaks volumes. With the most comprehensive range of capabilities available on the market, Cirrus enables service innovation for your customers. Capabilities such as self-service, social media and innovative queue contact-back applications, enables you to differentiate your service and get ahead of your competitors. Cirrus overlays onto your existing contact center and enterprise telephony, and as such, we enable you to apply the same rules for customer management beyond the contact center. We can overflow contact to and from your local branches or stores and provide a consistent customer experience regardless of where the customer interacts. In such a dynamic environment you need scalability, and Cirrus provides this. Our platform automatically flexes up and down with your demands and effortlessly scales as your business evolves. Cirrus Contact Center solution is loaded with useful features, each one with its own meaningful purpose. We listen to our users and integrate their feature requests on a regular basis. Cirrus Contact Center is not only built by us, but also by our users. Easily integrate with Salesforce, MS Dynamics, ServiceNow and your other API enabled platforms.